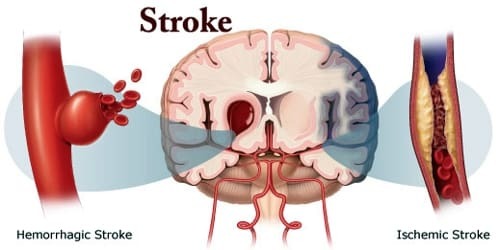 Definition: A stroke, also called “brain attack”, is a serious life-threatening medical condition that occurs when the blood supply to part of the brain is cut off. It occurs when the blood supply to part of our brain is interrupted or reduced, depriving brain tissue of oxygen and nutrients. Within minutes, brain cells begin to die. A stroke is a medical emergency that needs immediate medical attention. Signs and symptoms of a stroke may include an inability to move or feel on one side of the body, problems understanding or speaking, dizziness, or loss of vision to one side. Signs and symptoms often appear soon after the stroke has occurred. There’s also a related condition known as a transient ischaemic attack (TIA), where the blood supply to the brain is temporarily interrupted. This causes what’s known as a mini-stroke, often lasting between a few minutes and several hours. Many factors can increase our stroke risk. The main risk factor for stroke is high blood pressure. Other risk factors include tobacco smoking, obesity, high blood cholesterol, diabetes mellitus, a previous TIA, and atrial fibrillation. Some factors can also increase our chances of having a heart attack. Strokes need to be diagnosed and treated as quickly as possible to minimize brain damage. Treatment depends on the type of stroke. 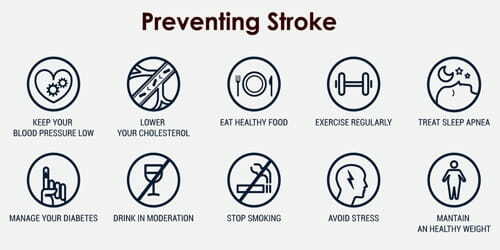 The most effective way to prevent strokes is through maintaining a healthy lifestyle and treating underlying conditions that could be a risk factor. 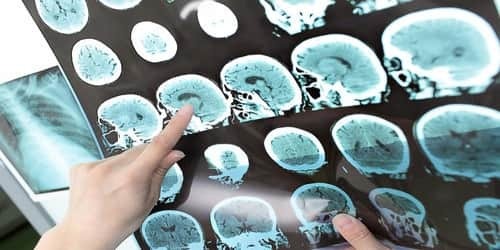 Diagnosis and Treatment of Stroke: Strokes are usually diagnosed by carrying out physical tests and studying images of the brain produced during a scan. When patients first arrive at the hospital with a suspected stroke, the doctor will want to find out as much as they can about their symptoms. Swallow tests – A swallow test is essential for anybody who has had a stroke, as swallowing ability is commonly affected early after having a stroke. 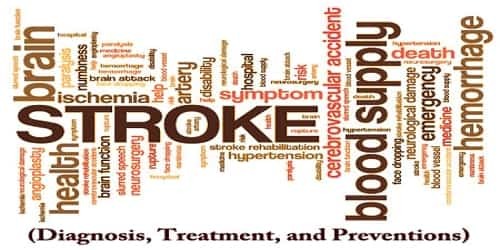 It is not only important that the type of stroke is diagnosed quickly to reduce the damage done to the brain, but also because a treatment suitable for one type of stroke may be harmful when treating different type. Effective treatment of stroke can prevent long-term disability and save lives. 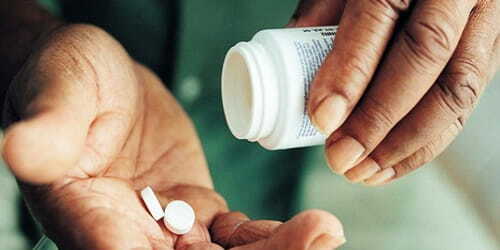 Treatment usually involves taking one or more different medications, although some people may also need surgery. Rehabilitation is an important and ongoing part of the treatment. With the right assistance and the support of loved ones, rehabilitation to a normal quality of life is possible, depending on the severity of the stroke. Preventions of Stroke: The best way to help prevent a stroke is to eat a healthy diet, exercise regularly, and avoid smoking and drinking too much alcohol.